The song was written by Larry Pignagnoli and Davide Riva. 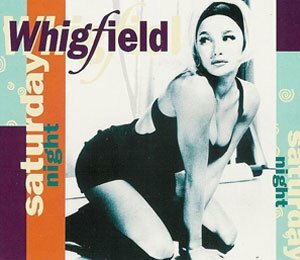 “Saturday Night” was released as the lead single from Whigfield’s (born Sannie Charlotte Carlson) debut, self-titled album. 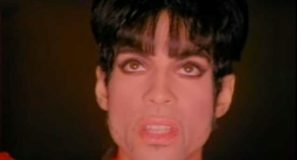 The single was released in November 1993 topping the singles charts in many countries, including the UK and European Hot 100 singles chart. In the United States, it peaked at #19.